Turns out, it was just a prank. But not everyone found it funny, WXYZ reported. 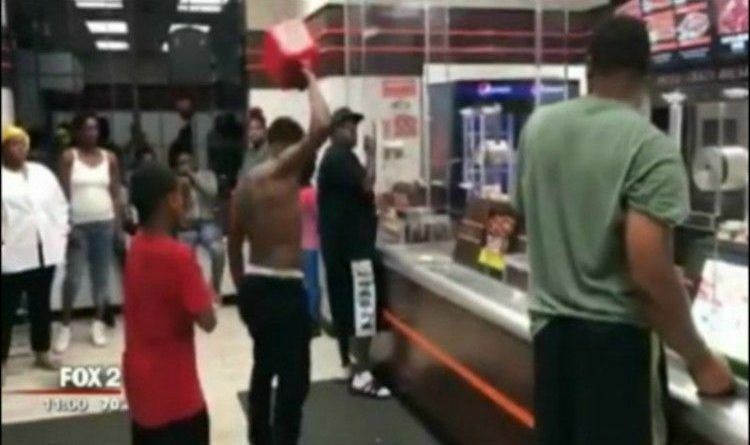 Only in Detroit: Barred windows Pizzeria, Gasoline prank, gangsta saving the day waving a gun at the guy’s face, everyone around laughing about it.